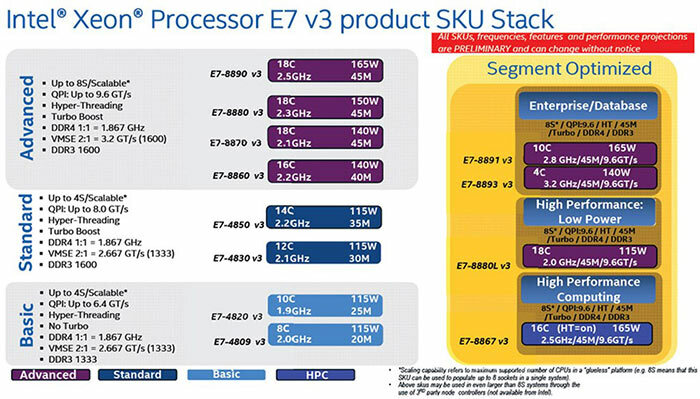 Intel has announced the Xeon processor E7-8800/4800 v3 product family. It says that these processors have been created to help provide real-time business intelligence across industries from healthcare, to retail, to telecommunications and further. It foresees the new Xeon family being used to "rapidly extract actionable insight," from huge piles of data to give businesses a competitive edge in making better decisions faster. 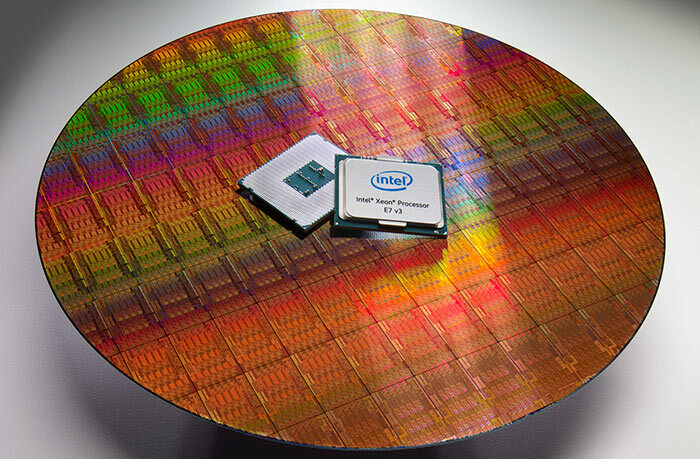 Intel's new 5.6 billion transistor flagship Xeon, the E7-8890 V3, has the following specifications: 18 physical cores and 36 threads, base/boost clock speed of 2.5GHz/3.3GHz, 45MB of L3 cache and a TDP of 165W. 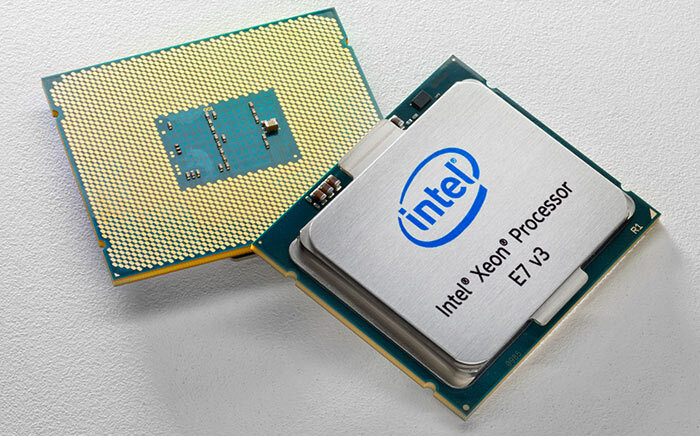 All the new processors are 22nm 'Haswell' chips and socket-compatible with the previous generation of Xeons. They support DDR3 and DDR4 memory with a maximum addressable 12TB of RAM in an 8-socket system. Intel Transactional Synchronization Extensions (Intel TSX) have been implemented to improve business processing application performance six-fold. I'm all for more cores but when you do the sums and include things like overheads etc then the 18 cores aren't actually that much faster than an 8 core cpu with higher clocks (ie desktop haswell-e), ignoring xeon/versus desktop obviously. Unless you're running ‘18 things’ that only use 1 core or need some xeon only feature (not that many if any)the odds are that in most scenarios you wouldn't actually notice any real difference. Having 1 server with 4 x 16 cores in is going to draw a lot less power, occupy less space and cost less to cool then 4 servers with 16 cores in each server. You're applying Windows desktop logic to servers which run many extremely parallel processes, or indeed, many many virtual servers. 18 cores turboboosting up to 3.3GHz is some serious performance. They won't be turbo boosting in 90% of scenarios and like I said unless you're running ‘18 things’ that use just one core then you'll likely not notice any real difference, the higher core clock of the 8 core would ‘make up the difference’ over the 18 core in essence.